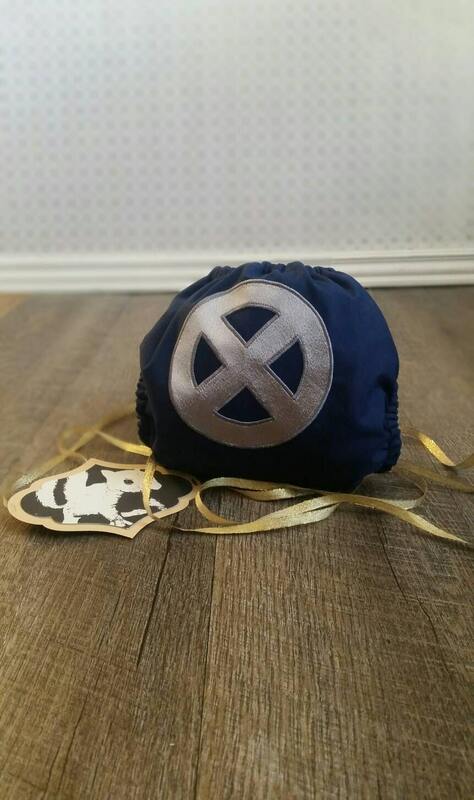 Show off your X Men fandom with a one-of-a-kind handmade cloth diaper from The Albino Squirrel. 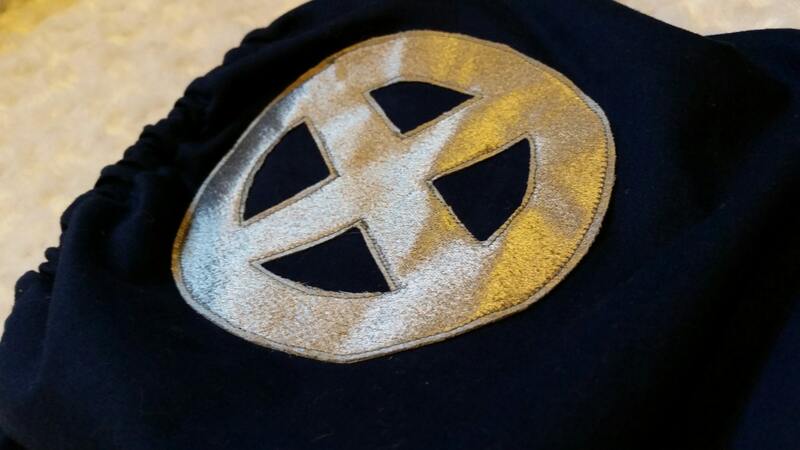 High quality, no leaks, it seems like the waterproof layer would take quite a bit to have the cracks happen that plagued me with my not-so-genius pockets...also the seller was super helpful when I had questions! 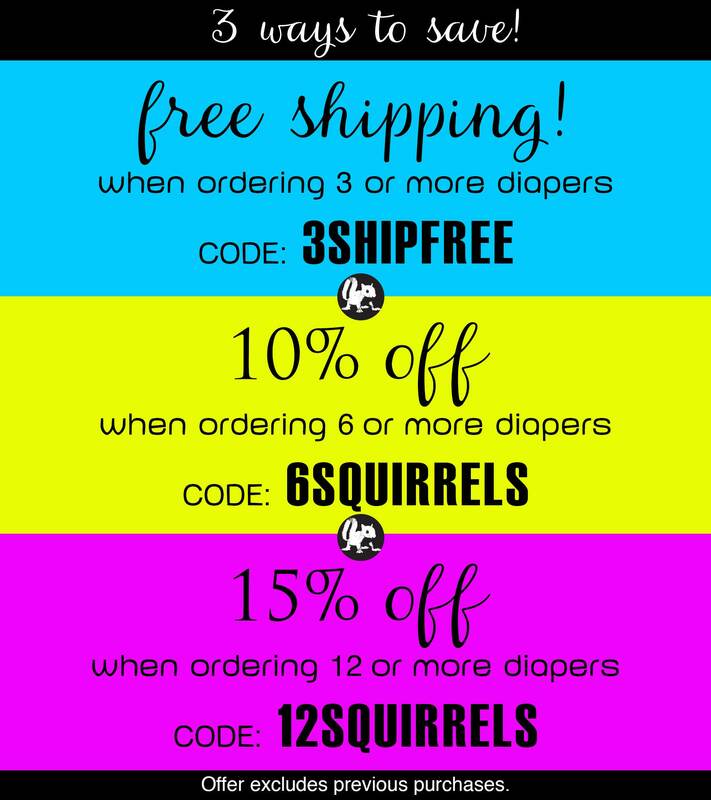 All that and wonderfully geeky diapers for my son = great and I'm kind of eyeballing more!